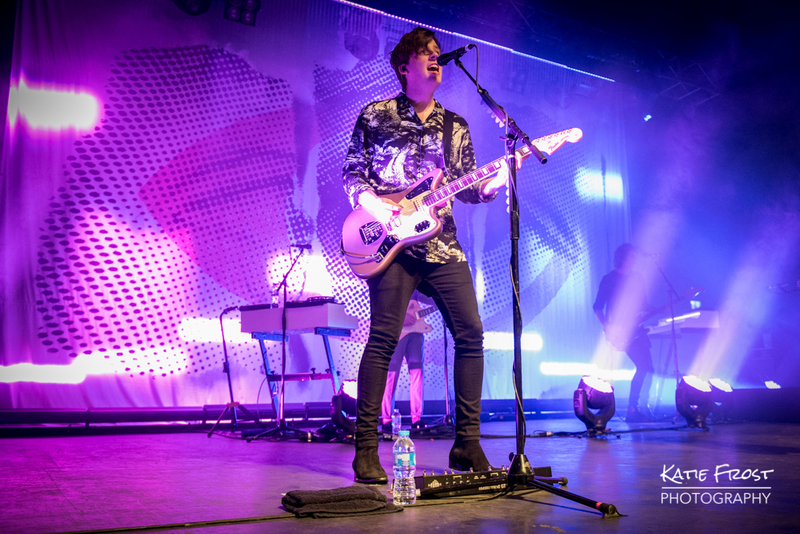 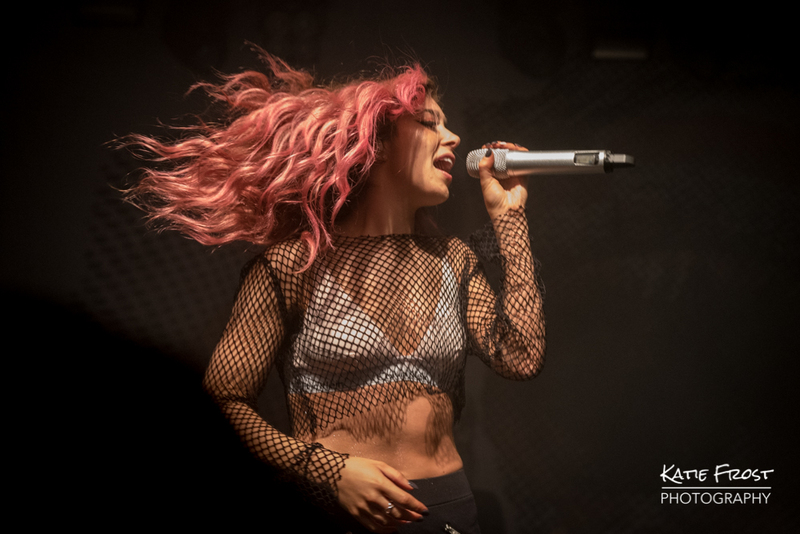 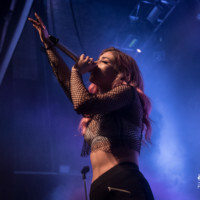 On Saturday night I made my way to The Forum in Kentish Town to see Against The Current play their largest UK headline show to date, the day after the release of their second studio album Past Lives. 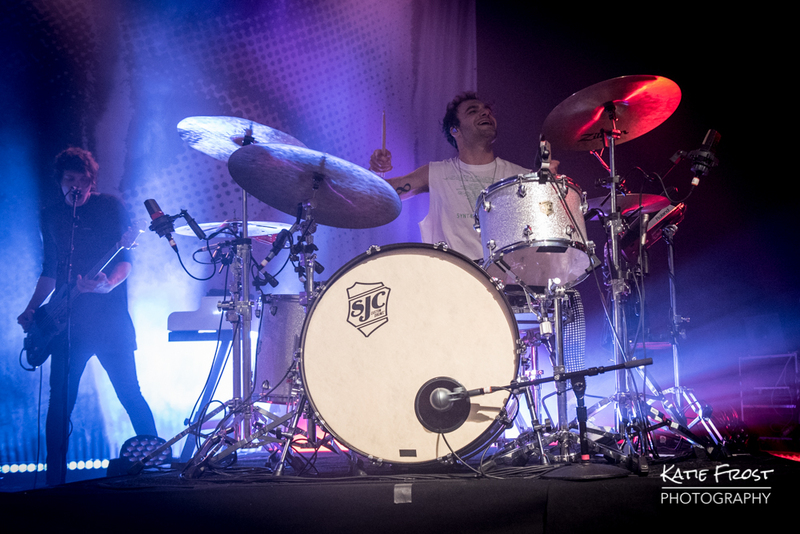 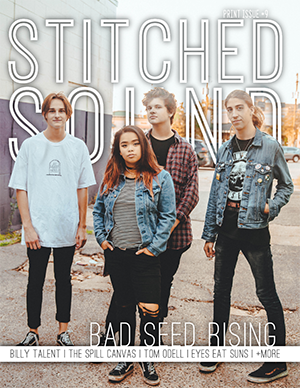 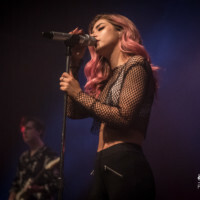 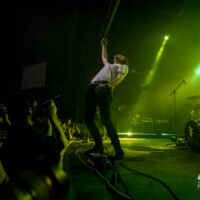 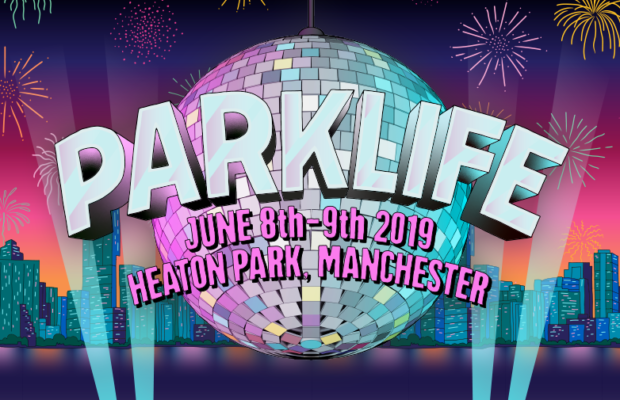 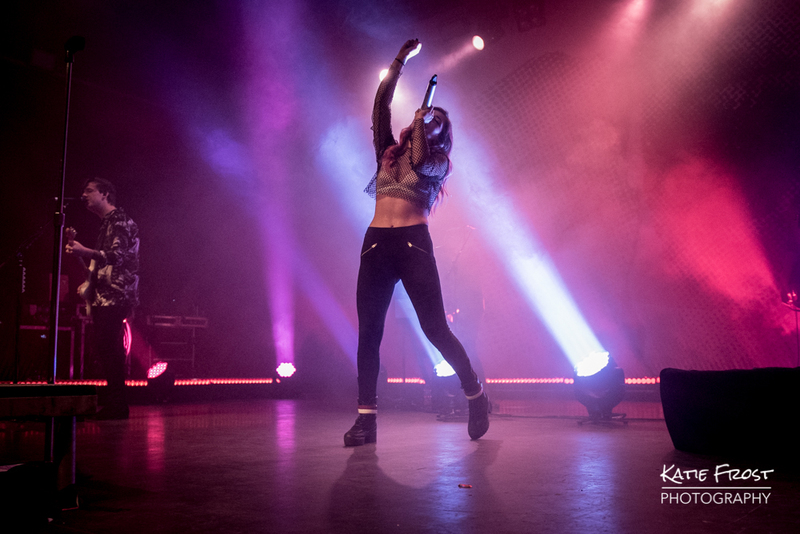 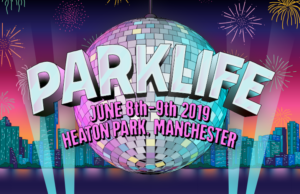 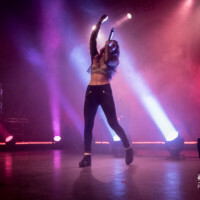 Vocalist Chrissy Costanza described the show as “the unofficial record release show” on social media and the evening was set to be a great introduction to the band’s new material. 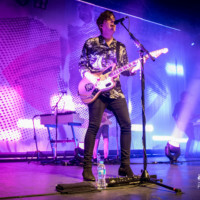 This was also the final date of the UK-leg of the band’s Past Lives World Tour, which began in Dublin on 15 September. 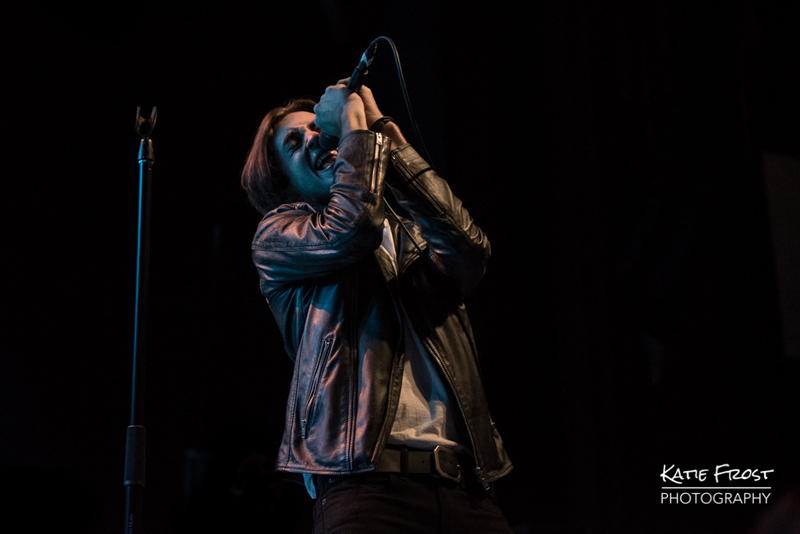 By the time doors opened at 7pm there was already a huge line of fans snaking around the venue, eager to hear the band play some of their new songs live. 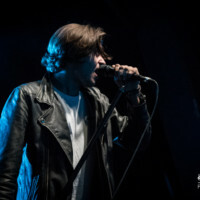 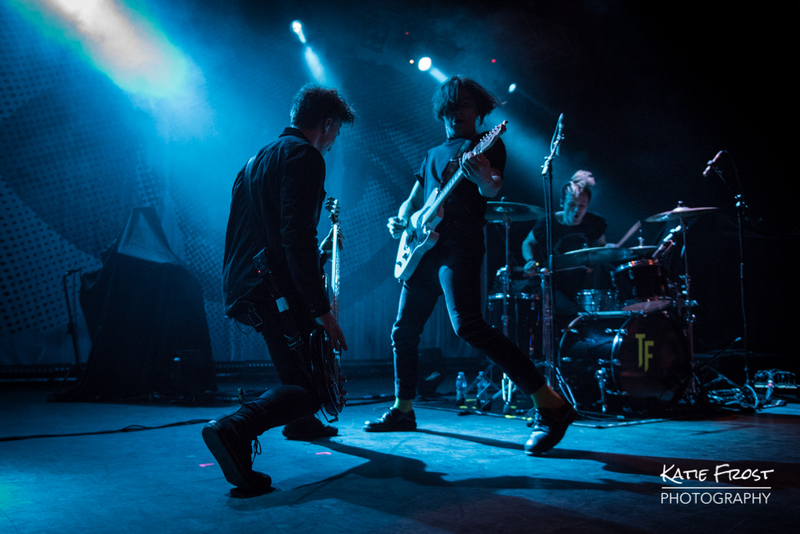 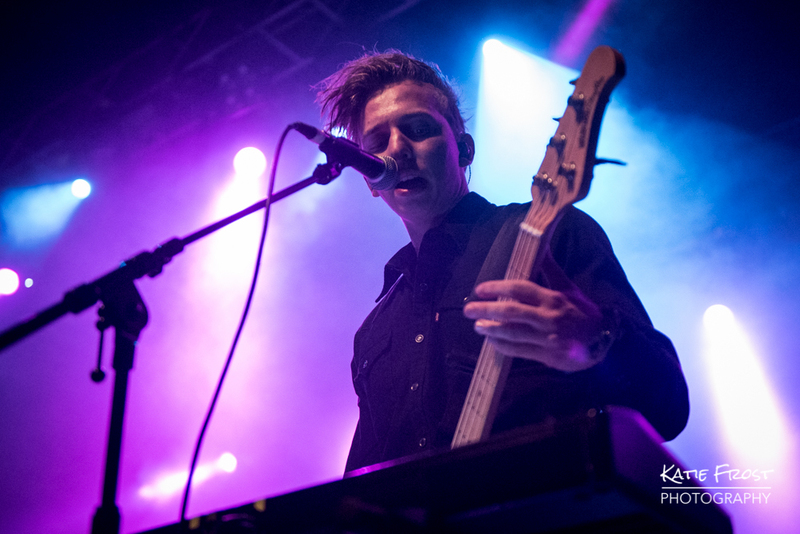 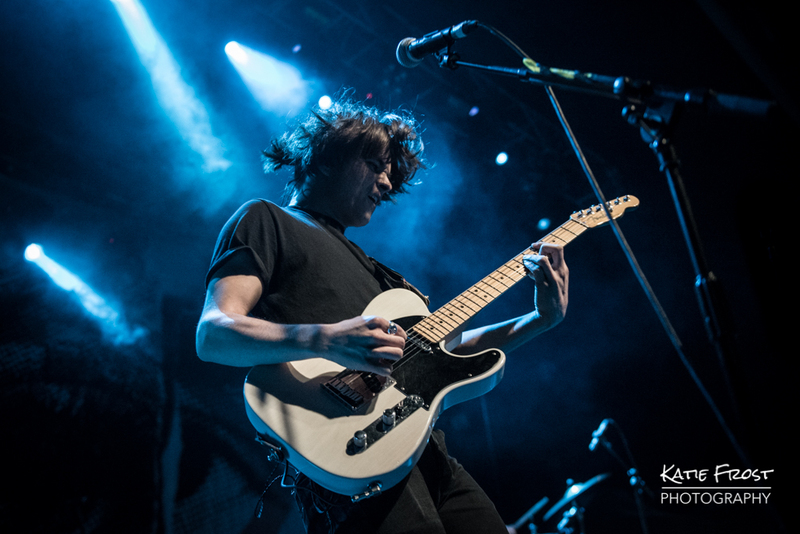 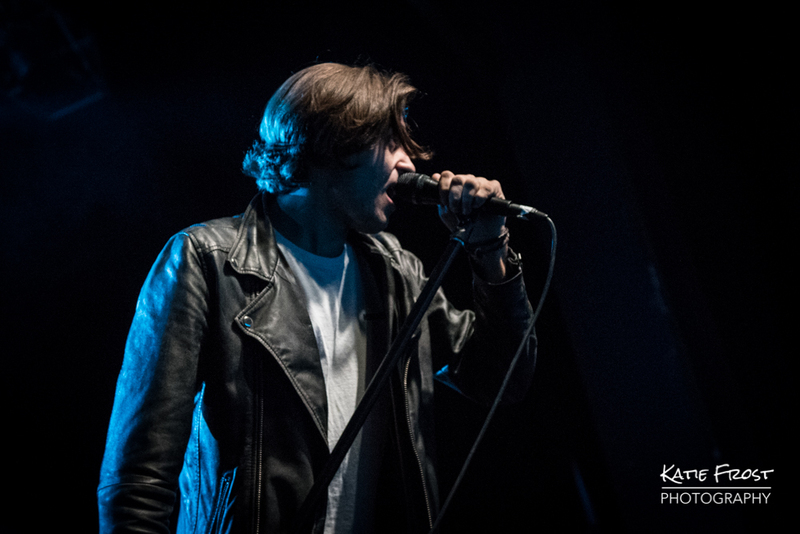 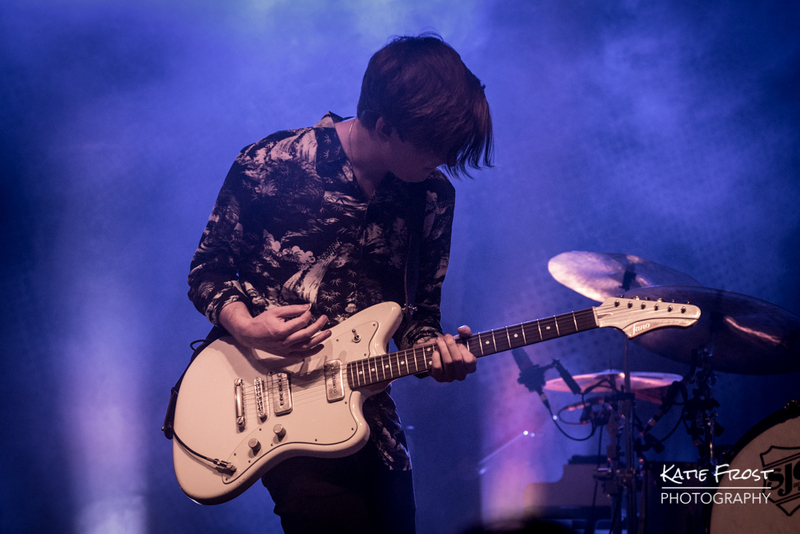 Support came from Aussie alt-pop four-piece The Faim who took to the stage around 8:30pm and were full of energy right from the start. 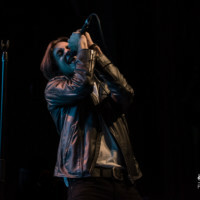 Vocalist Josh barely kept still throughout the band’s set, and guitarist Michael and bassist Stephen regularly skipped and bounced across the stage. 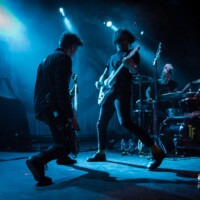 The band reminded me of a slightly more pop version of Young Guns, with some with All Time Low and Fall Out Boy vibes mixed in. 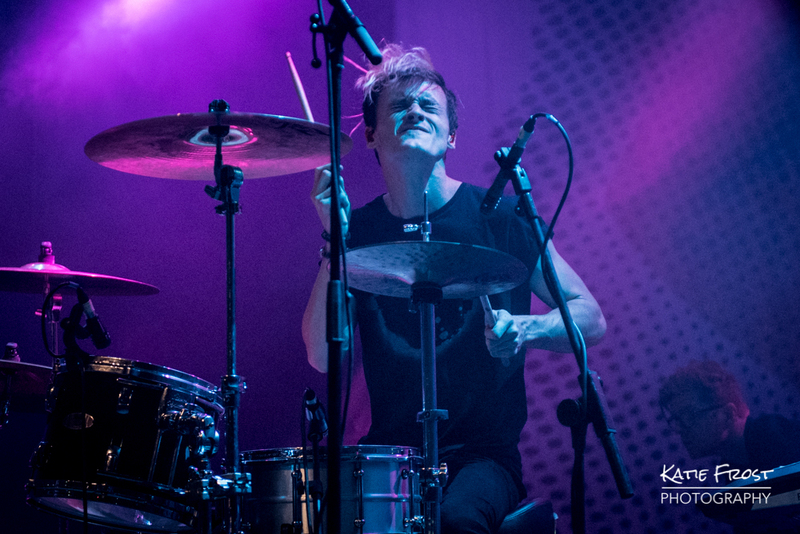 There seemed to be a lot of The Faim fans in the crowd and their set went down extremely well. 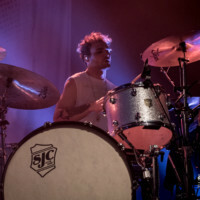 The band played a very entertaining set featuring tracks from their debut EP Summer Is A Curse, ending their set with the title track of the EP. 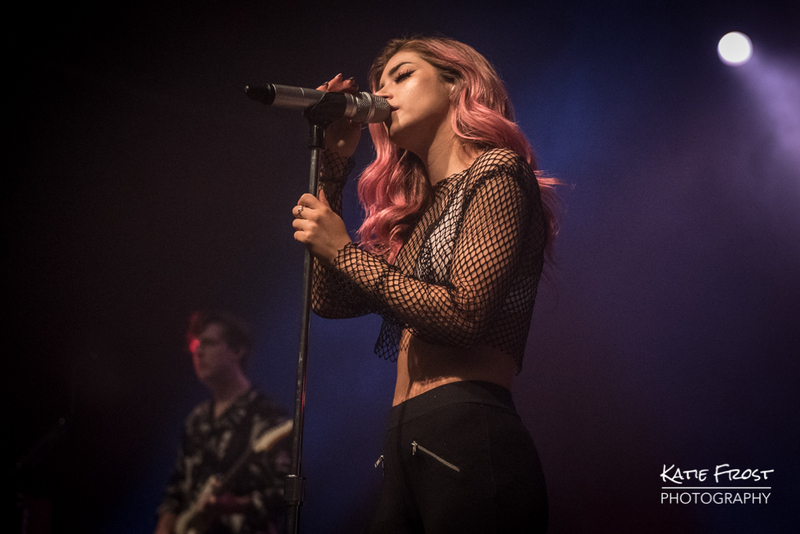 I always love watching New York pop-rock trio Against The Current play London, as every time the venues not only get bigger, but their performance gets stronger. 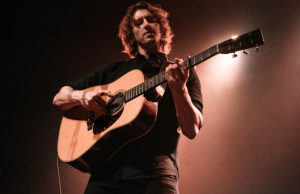 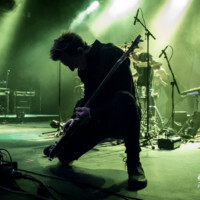 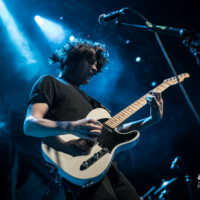 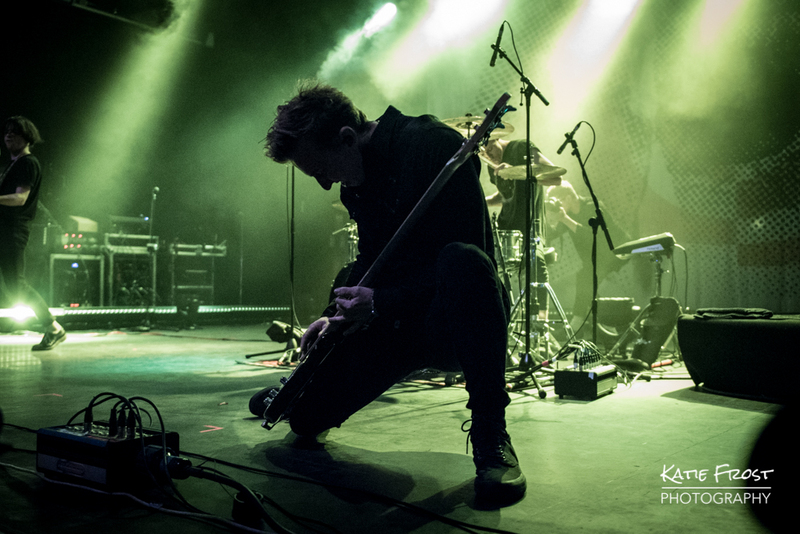 I was lucky enough to see them play their debut London headline show at tiny Soho venue The Borderline in December 2014 back when they were a five-piece, and two years later 2016 saw them headline the 2000-capacity Shepherds Bush Empire. 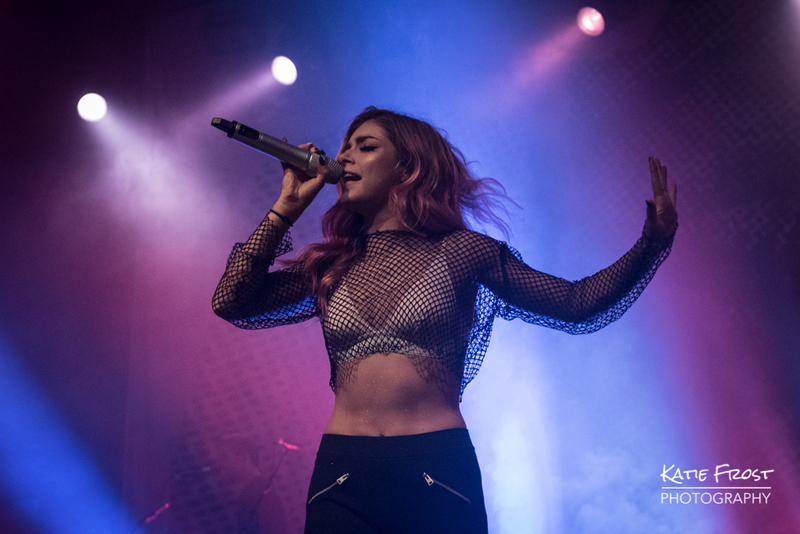 Tonight eclipsed that as Against The Current played the 2300-capacity O2 Forum in Kentish Town – they just keep going from strength to strength! 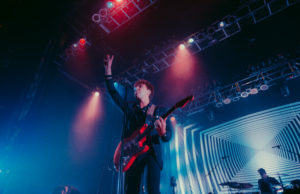 The band’s latest album Past Lives (released 28 September) marks the beginning of a new era for the band, moving towards a more synth-pop sound rather than the previous pop-rock vibe of their debut album In Our Bones (2016). 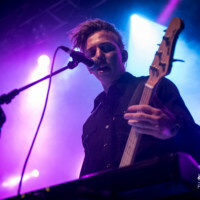 I was interested to see how the new songs sounded live, and I didn’t have to wait long as they opened their set with “Personal” and “Strangers Again”. 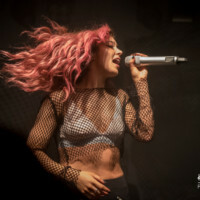 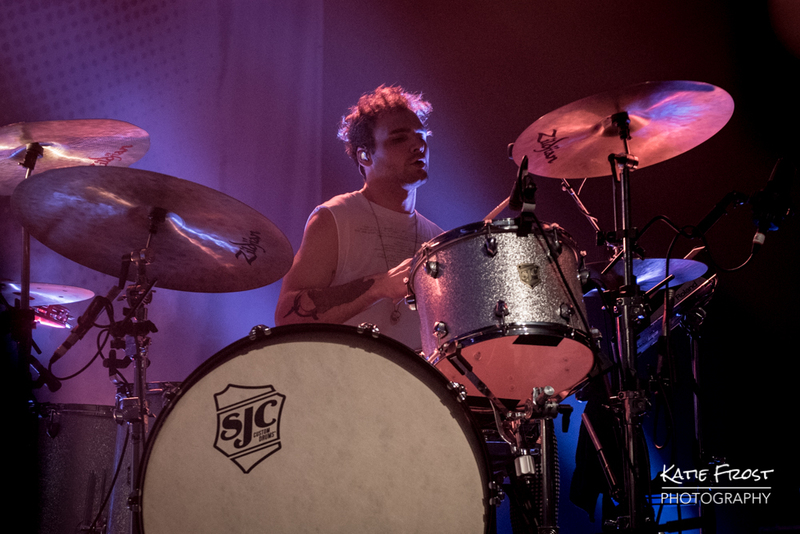 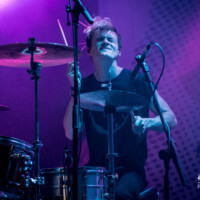 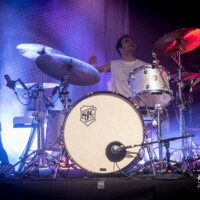 The new songs sounded brilliant and all three band members seemed to be having a great time; drummer Will had an almost permanent grin on his face, guitarist Dan looked like he was thoroughly enjoying himself throughout, and pint-sized vocalist Chrissy bounced around the stage with pink hair. 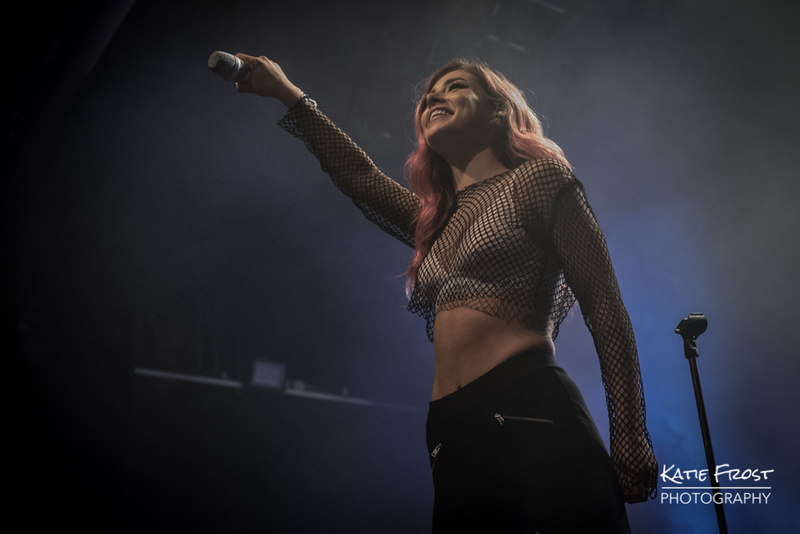 The last time Against The Current played London Chrissy was suffering with health problems and it was clear to see how happy she was that she could give 110% to her performance tonight as her smile lit up the room on numerous occasions. 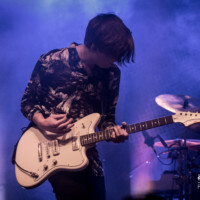 The band played a fantastic set featuring not only tracks from Past Lives but some of their older material including one of my personal favourites “Gravity” from their 2015 of the same name, and “Running With The Wild Things” from their 2016 debut album In Our Bones. 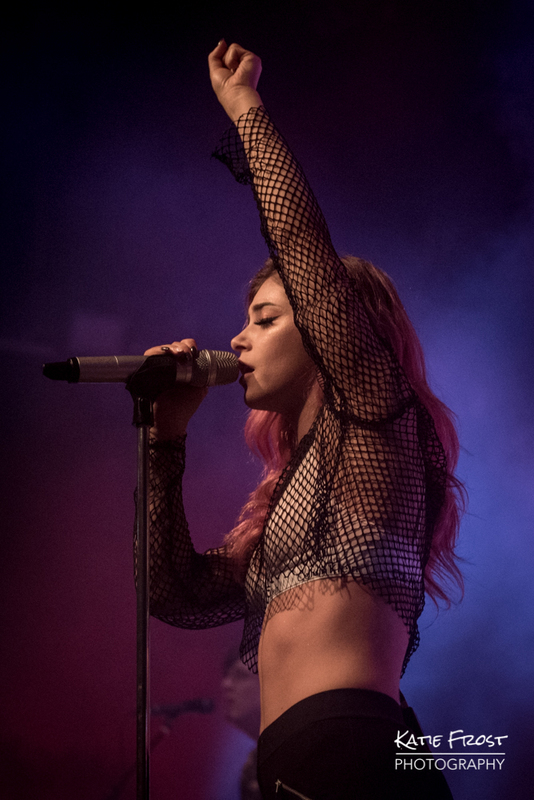 After a triumphant set the band played a beautiful acoustic rendition of “In Our Bones”, and ended the show on a high with “Wasteland” – complete with confetti cannons and Chrissy’s trademark gravity-defying back-bend. 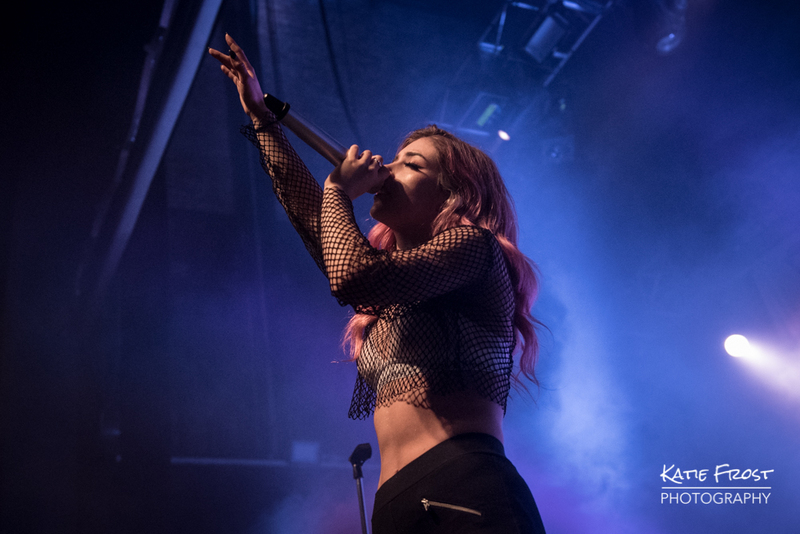 Against The Current now head to Europe to plan another eight shows of the Past Lives World Tour. 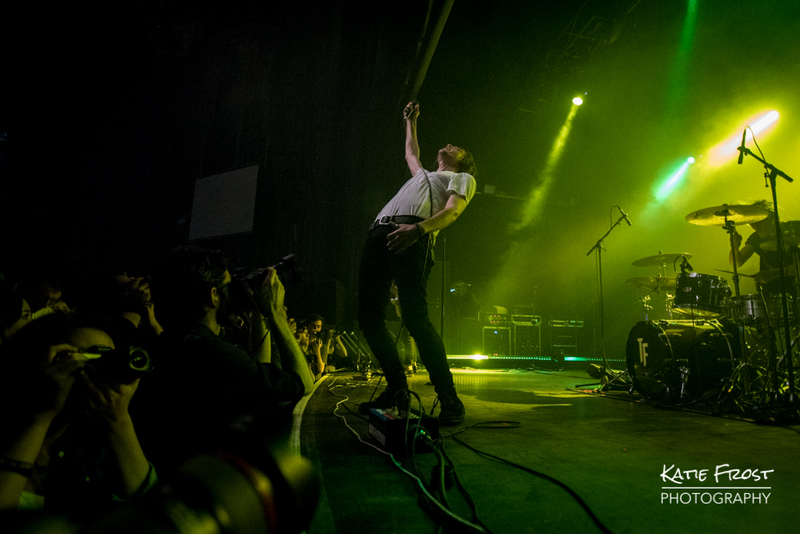 You can get all the details here, and be sure to check out the brand new video for Voices.